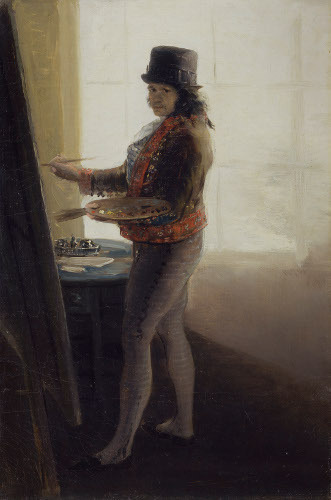 I reviewed Goya at the MFA, Boston for The Arts Fuse. I reviewed Lester Johnson at ACME Fine Art for The Arts Fuse. I put my anatomy book online. I interviewed Irving Sandler for artcritical. I reviewed John Heliker at Courthouse Gallery for The Arts Fuse. I reviewed Jamie Wyeth at the MFA, Boston for The Arts Fuse. Really, we should talk more often.